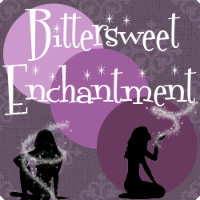 Bittersweet Enchantment: Blog Tour: Of Sea and Stone by Kate Avery Ellison! 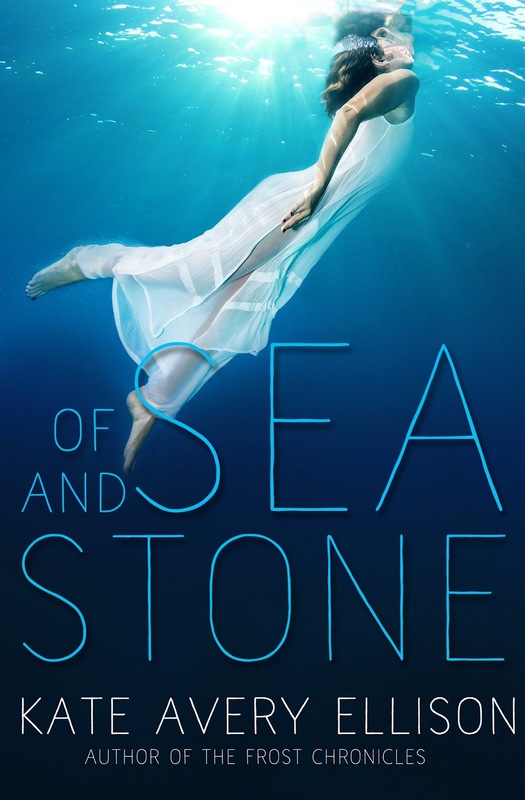 Blog Tour: Of Sea and Stone by Kate Avery Ellison! 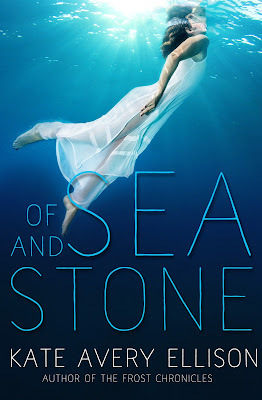 Of Sea and Stone by Kate Avery Ellison! Today you can learn all about the book in the book spotlight below. Aemi lives in a village carved from stones and surrounded by sea. She wins spear-throwing competitions in disguise and earns slaps from her spoiled mistress by talking back. She hates being a slave. 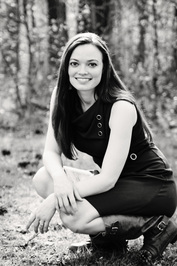 She survives by remembering her mother's tales of home, a paradise called Perilous. But then, black ships rise from the sea in the night. Aemi is captured and taken to Itlantis, an underwater world of cities and gardens encased in glass, dazzling technology. and a centuries-long war. 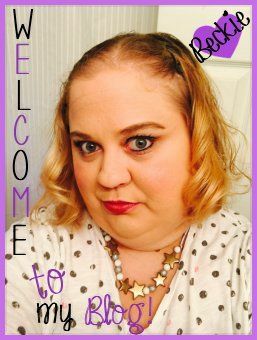 I'm the author of the Frost Chronicles, an Amazon bestselling series and source material for the adventure app game Frost by Delight Games, as well as numerous other fantasy and science fiction novels. I love putting a dash of mystery in everything I write, an ode to a childhood spent reading Nancy Drew, Agatha Christie, and Sherlock Holmes. I can’t resist adding a good twist in the story wherever I can. I wish I could live in a place where it’s always October, but until that’s possible, I make my home in humid Atlanta with my husband, children, and two spoiled cats.